Black and White is Green. 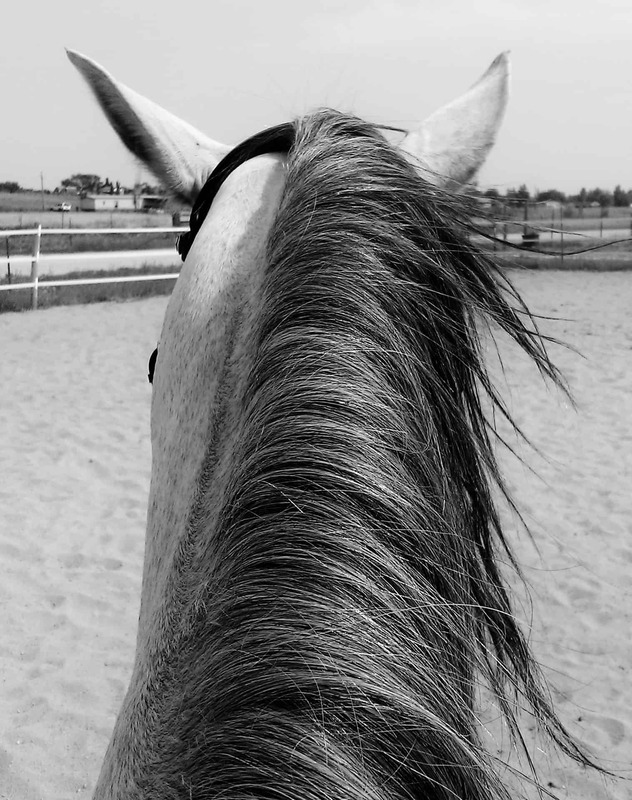 This mare is young and inexperienced, with just a few months under saddle. In riding terms, that makes Clara green.